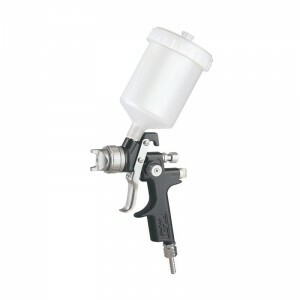 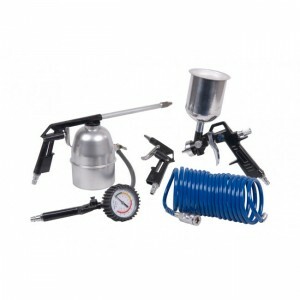 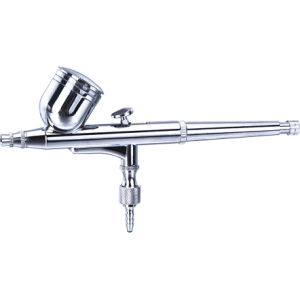 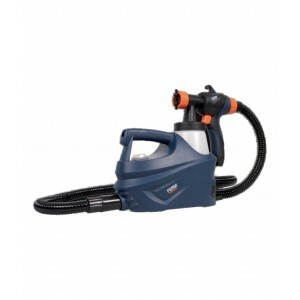 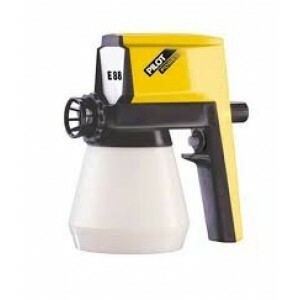 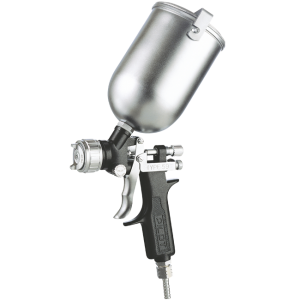 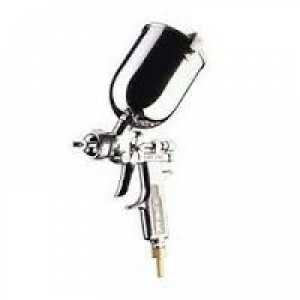 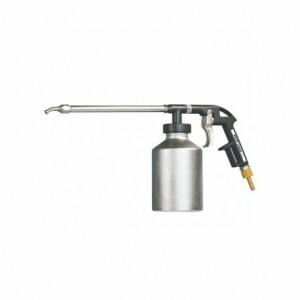 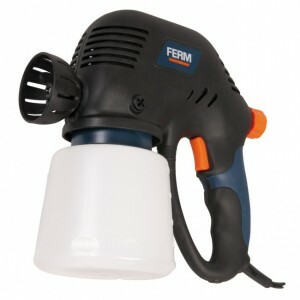 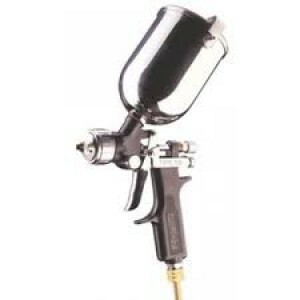 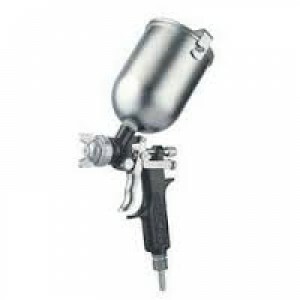 Ferm ATM1040 Paint Spary Gun with 750cc Suction CupSpecifications: 1.5mm nozzleoperating pressure 4.5-6barmax.nozzle flow rate 6.5cfmcontainer capacity 750cc..
Ferm SGM1011 HVLP Fine Spray Paint System Ferm Portable Electric Paint sprayer Features: The High Volume Low Pressure (HVLP) technology ensures less over-spray, high finish quality, saves paint and quick result Adjustable nozzl.. 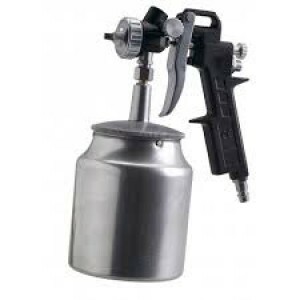 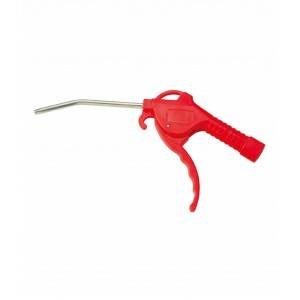 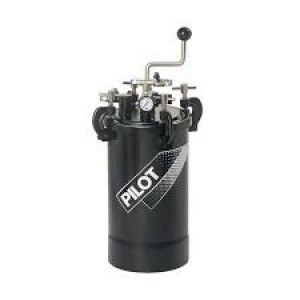 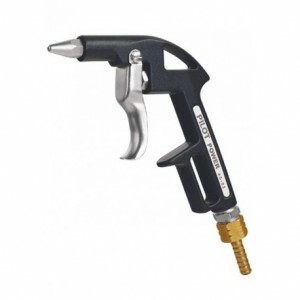 Type Sprayers ,Brand Pilot ,Model Number HP-59S ,Material Stainless Steel ,Key Feature 1 Light Weight And Sleek ,Key Feature 2 Symmetric Gravity Cup ,Key Feature 3 Superior Air Cap Technology ,Height (cm) 15 ,Width (cm) 20 ,Length (cm) 30 .. 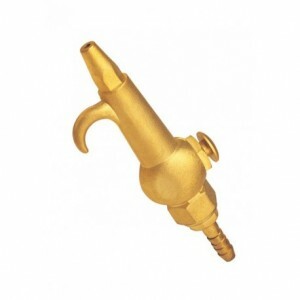 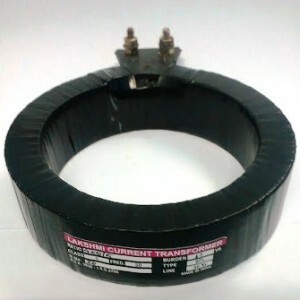 Pilot Type-64 with S.S Cup capacity (litres) 0.34 Gives a smooth finish to electrical equipments, sports goods, computer cabinetsAIr Cap designed for superior spray automisationNeedle adjustment for better paint flowEffortl..